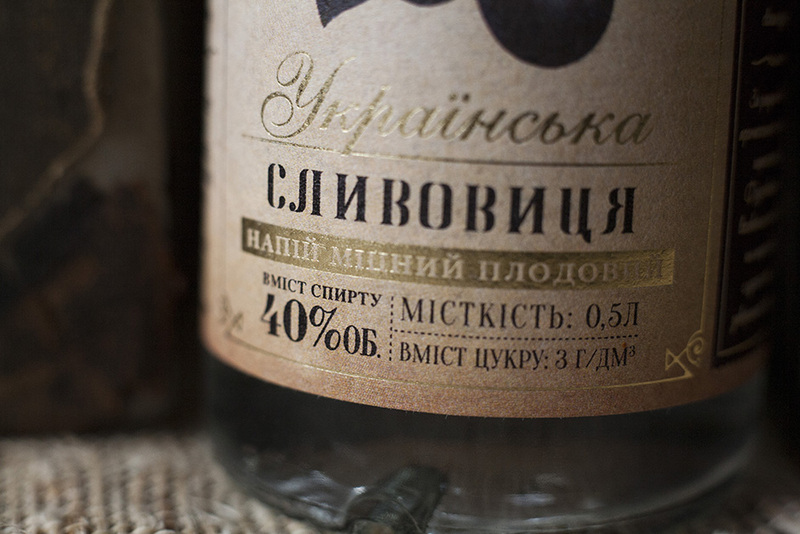 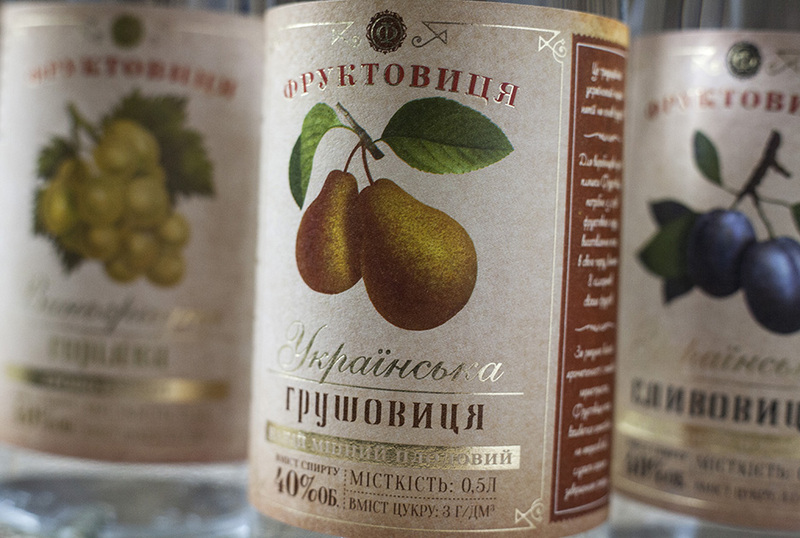 Galicia Distilling, in Kiev, Ukraine creates some wonderful and traditional distilled products including Brandy, Calvados, these wonderful Eaux de Vie and others. 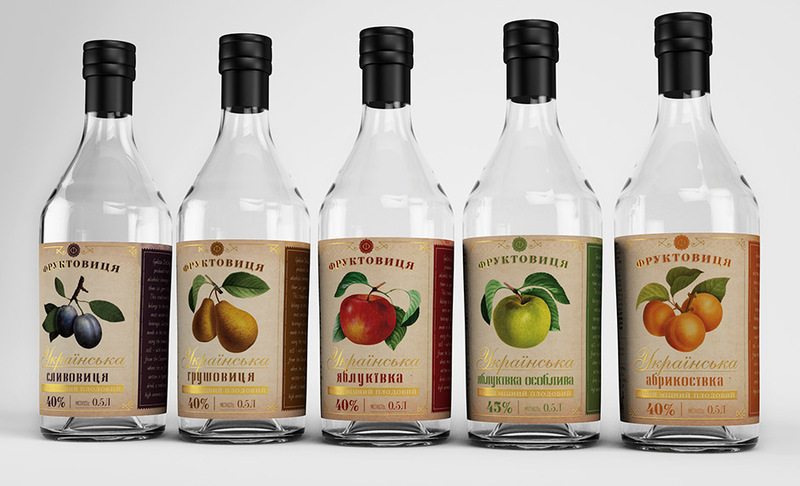 I was delighted to help them re-dress their Eau de Vie line, including all 7 varieties: grape, plum, pear, blueberry, apricot and two kinds of apple. 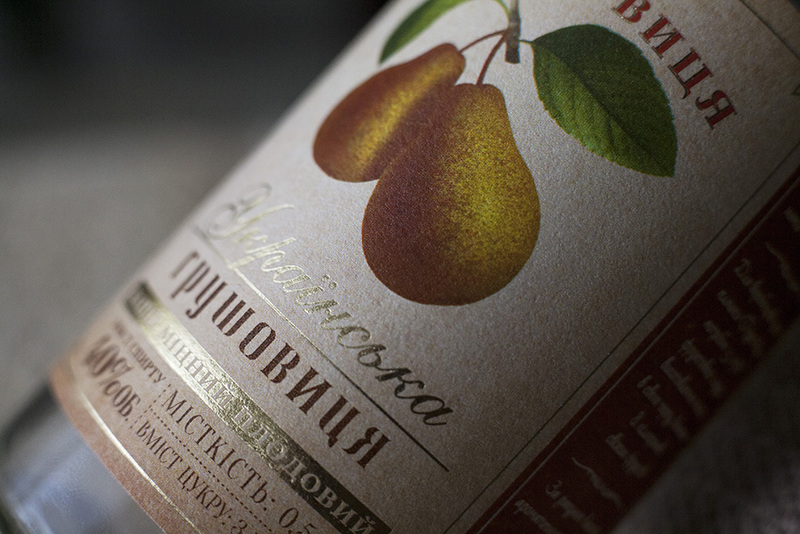 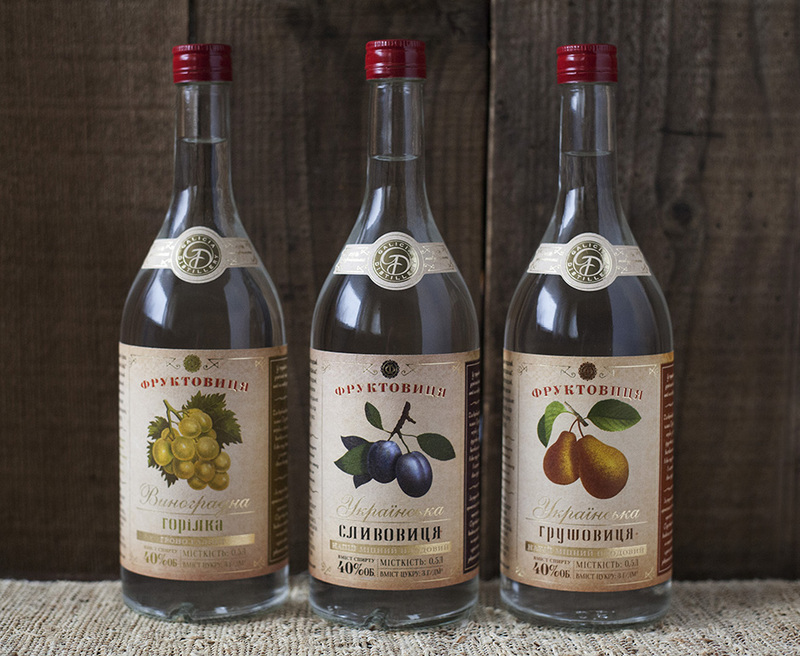 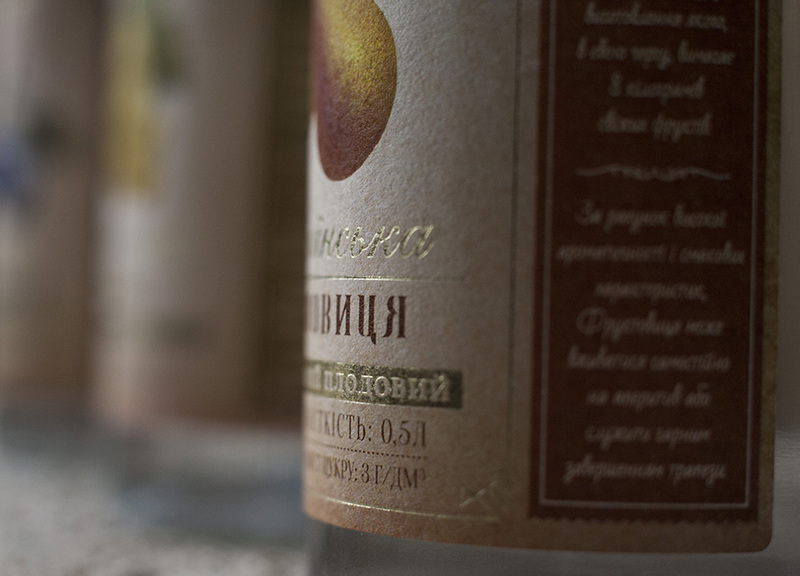 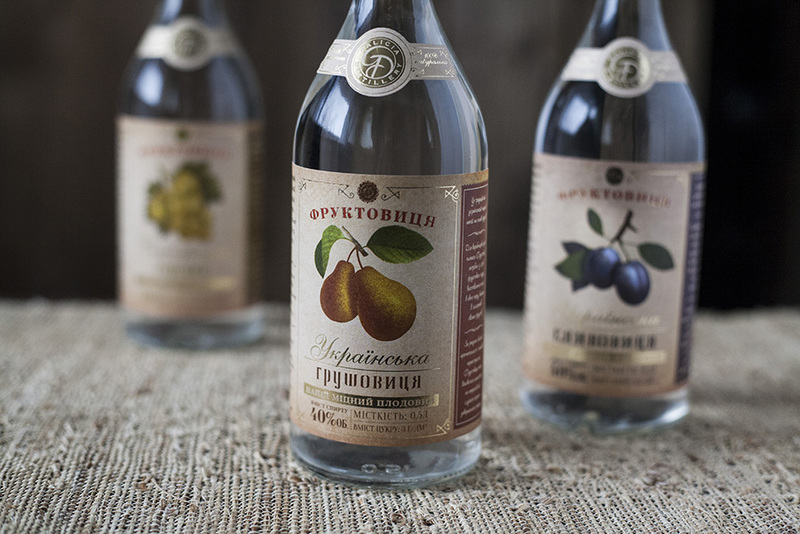 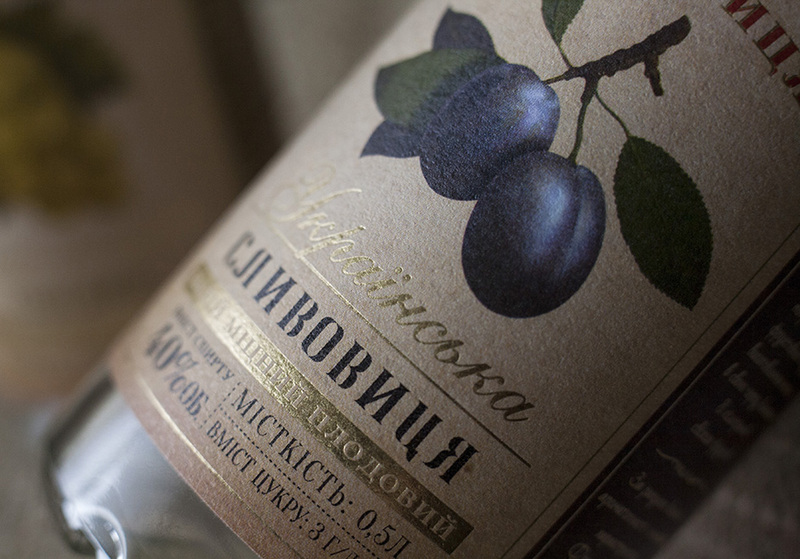 Their process includes sourcing fresh fruit from the storied and fertile Carpathian growing region in western Ukraine. 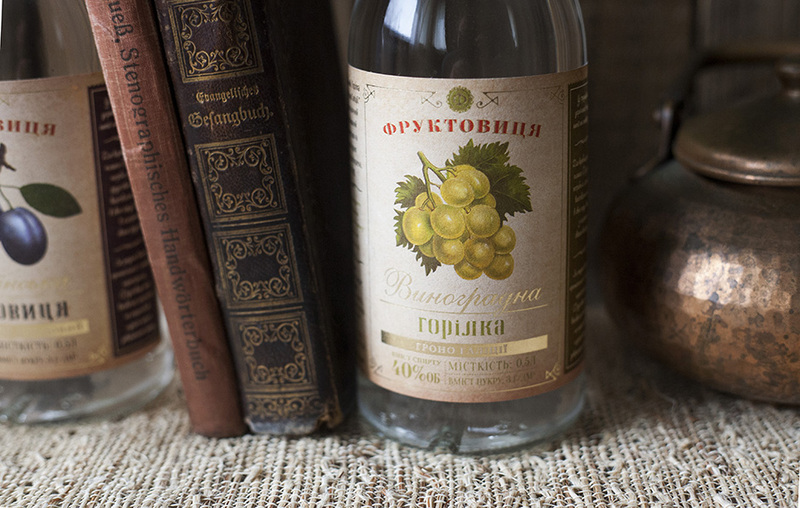 The process and product are both ancient and traditional, but the existing packaging was not reflecting this deep history and traditional values. 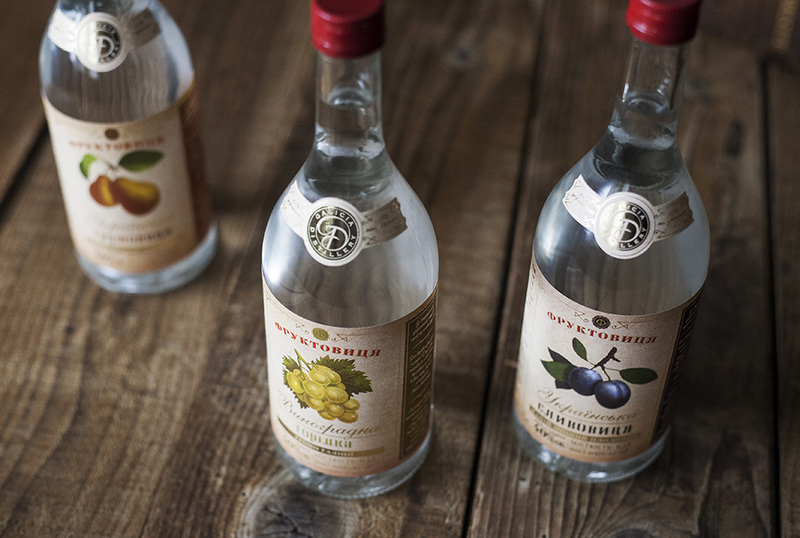 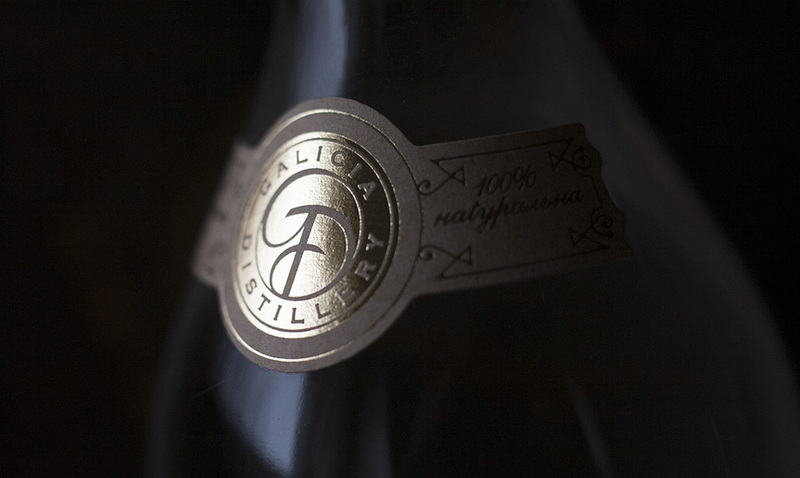 With this re-brand, the packaging now upholds the same Old-World, hand-crafted values that go into production of the liquid itself. 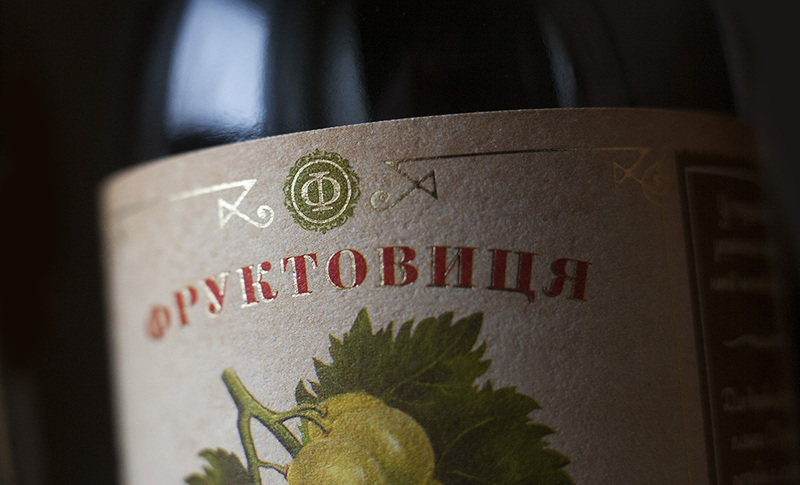 View more preliminary digital comps of this project in a sneak peak posting here.